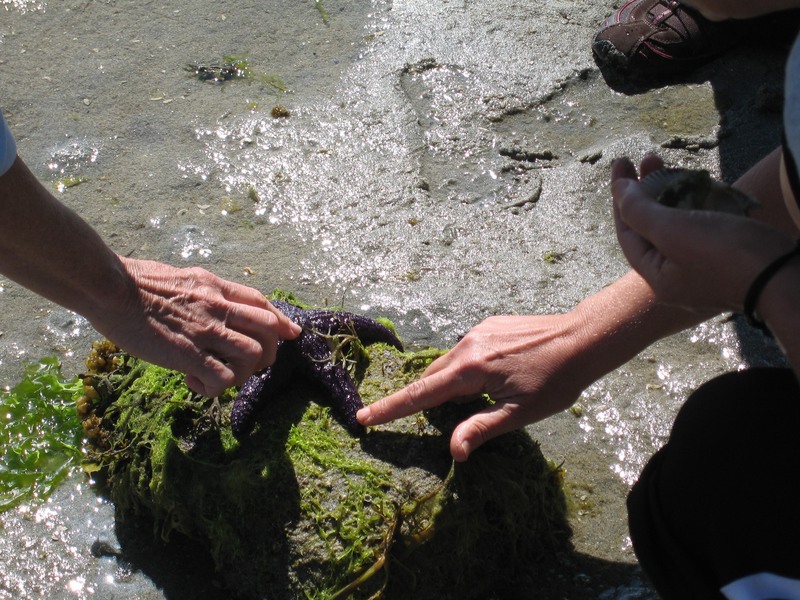 Sensory Awareness Workshop: Cortes Island, B.C., Canada Nature and our Nature – June 25 - July 9, 2018 - Judyth O. Weaver, PhD. This is a two-week workshop. It is possible to take one week. 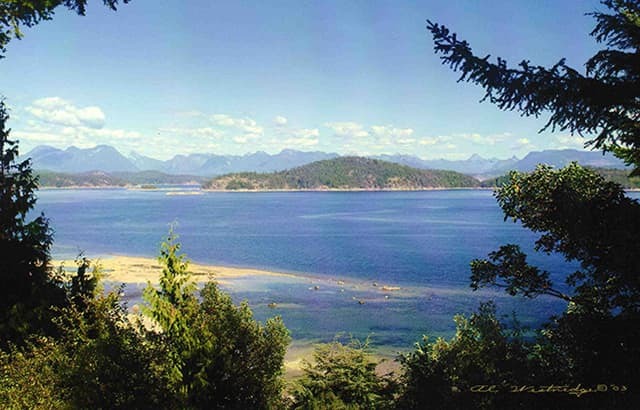 For more images of Cortes Island, Judyth’s workshops and studio, please click here. We are naturally born as vital, fully sensory beings. Traumas, tensions, even some education can diminish our vitality, creating unrest and insecurity in our lives. Sensory Awareness – the practice of deeply exploring our sensations, our actions and interactions, through practical sensing experiments – can guide us back to our natural resources and lead us to more authenticity and vitality. 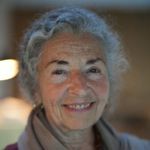 Through Sensory Awareness we can recover ways of living more fully in the world, rediscovering the wisdom and interconnection of our whole selves and reclaiming our natural being. 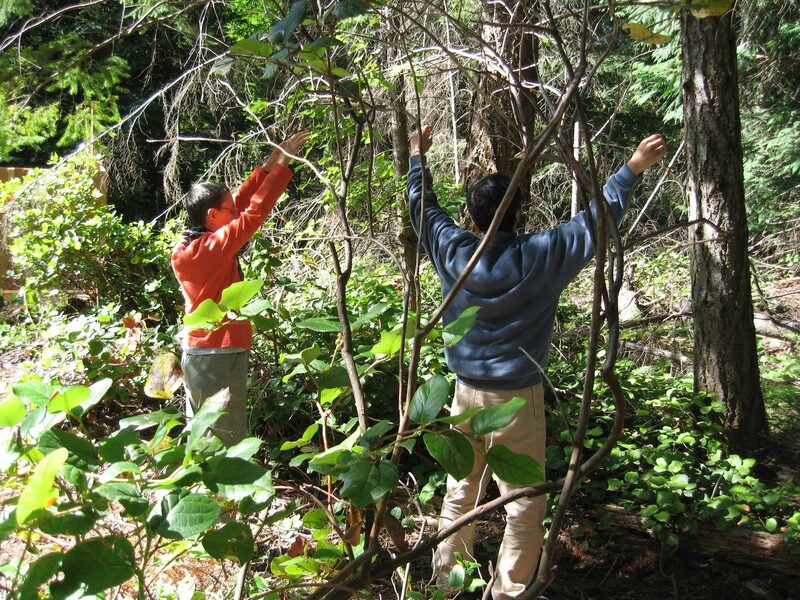 In this workshop, participants will explore their sensations and responses internally and externally, in relationship with others, with nature and with our human nature. These explorations can bring a trust and security that may assist us in finding the ability and pleasure of responding more sensitively and authentically in our lives. As we find our natural vitality we can relate more fully with others, find peace and satisfaction in our selves, and the ability to extend it further into the world. 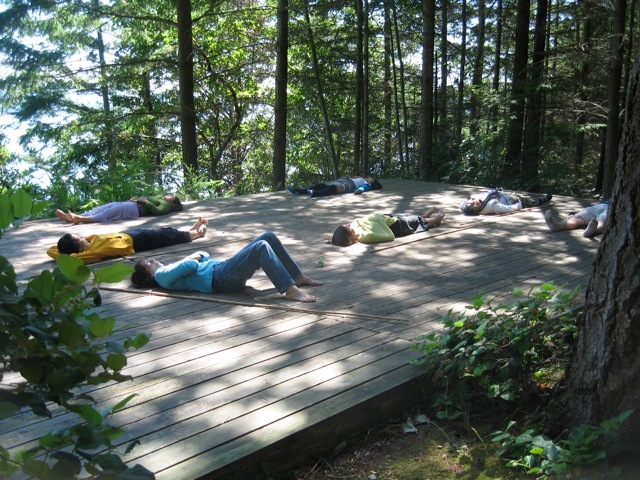 Time to rest, swim, play, and enjoy beautiful Cortes Island will be an integral part of this workshop. Tuition: $650 US for one week. $1200 US for two weeks. There will be translation English/Japanese for the first week. The second week without active translation will bring us to rely more on our other senses.